Our carpentry services range from structural work to decking, furniture and finishing. 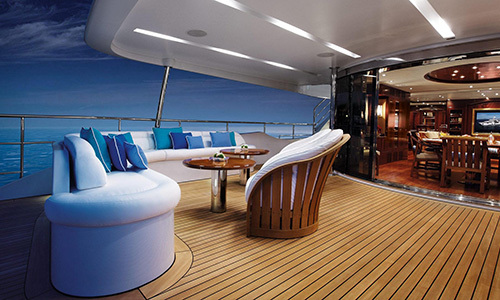 Our friendly and skilled joiners can work on your superyacht wherever it is in the world, with a rapid callout service. 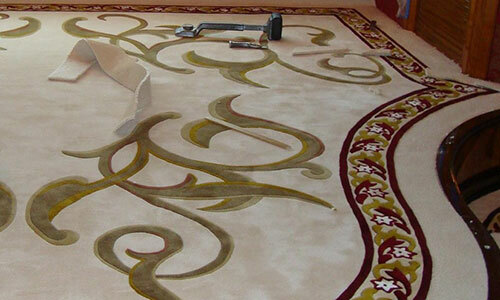 Global Compass Marine can supply and install exquisite bespoke carpets on any Superyacht across Europe. We have an extensive range of beautiful designs and textures to choose from. 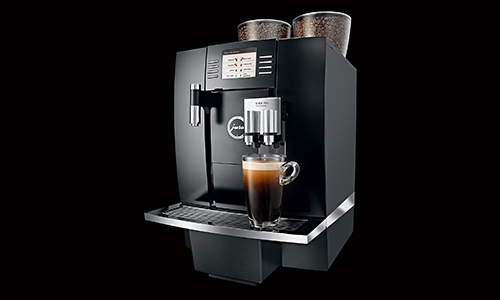 Our professional range of Jura coffee machines are designed to make perfect coffee every time. 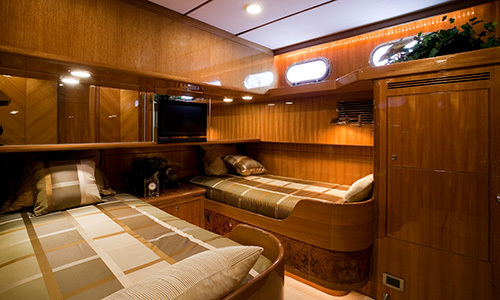 We supply bespoke UK hand-made mattresses designed specifically to give luxurious comfort whilst on board your superyacht. 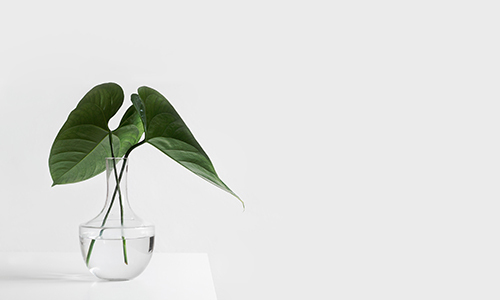 At Global Compass Marine we are passionate about protecting the environment, whilst providing our Superyacht clients with safe alternatives to toxic chemicals. 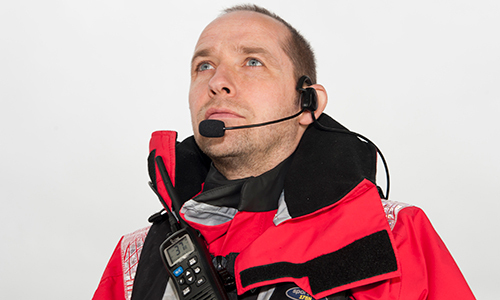 At Global Compass Marine we can assist Chief Stews, Interior Managers, Captains, Yards, and Management Companies with all their uniform needs. Our highly trained specialists, clean, repair and remove scratches, stains and marks from surfaces such as marble, granite, wood and leather.